With Lindell Fuels, you can count on safe, reliable, and friendly delivery of quality propane to your business, school, religious center, hospital, athletic center, or residence. 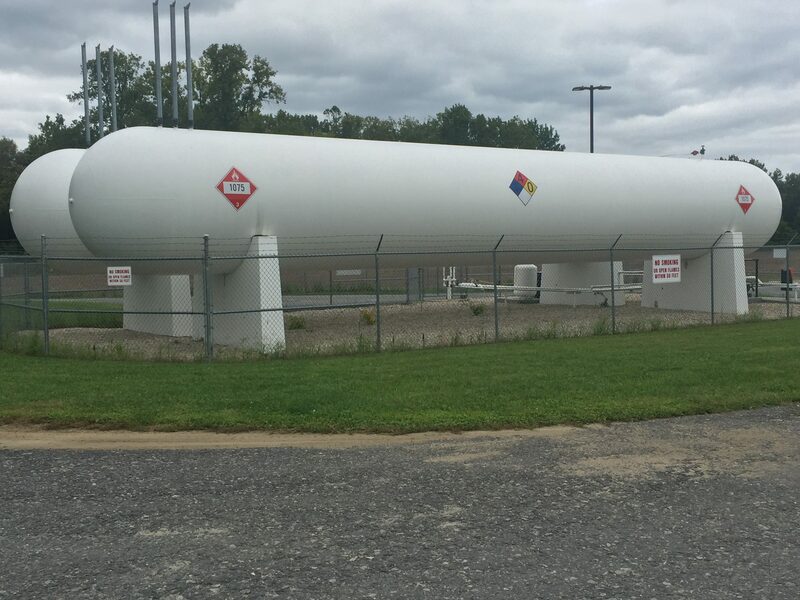 You know that when you get propane from us, our expertly trained employees follow strict safety regulations when transporting propane and filling tanks. So you can rest easy knowing your next propane delivery is handled by the pros at Lindell Fuels. Propane is environmentally-friendly as it’s not considered a greenhouse gas unlike heating oil or natural gas; it’s also rated one of the cleanest burning fossil fuels available, meeting EPA standards. Propane is also 90% locally produced, promoting American jobs and sustainability.